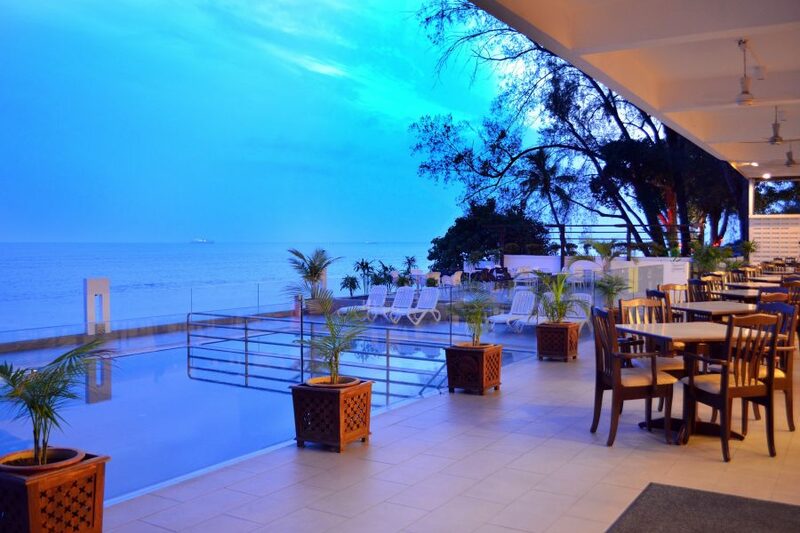 This 3-star beachfront accommodation offers cosy and elegant rooms and suites. Each guest space comes with an LCD TV, Wi-Fi Internet connection, private toilet and bath, and a balcony area. To guarantee that your needs will be served, the hotel provides excellent features such as a stylish cafe, swimming pool, business centre, and banquet facilities for weddings and corporate meetings. 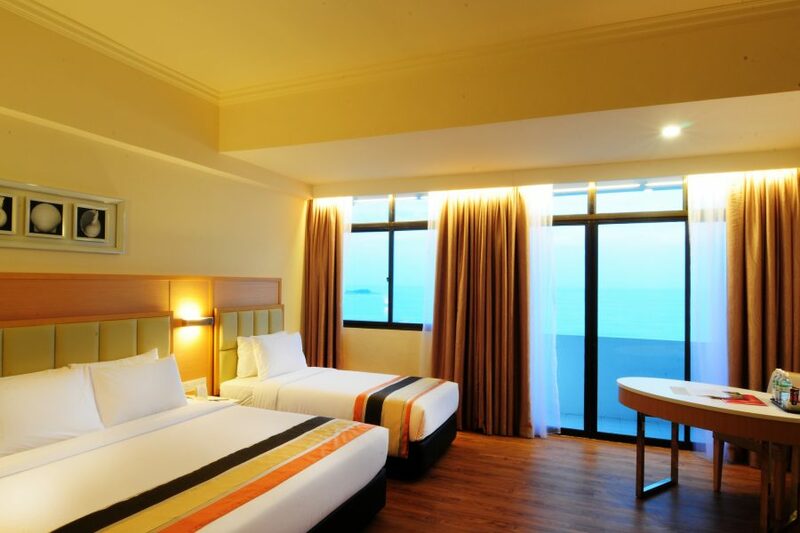 Hotel Sentral Seaview Penang’s favourable address, meanwhile, will make satisfying your leisurely pursuits very easy. 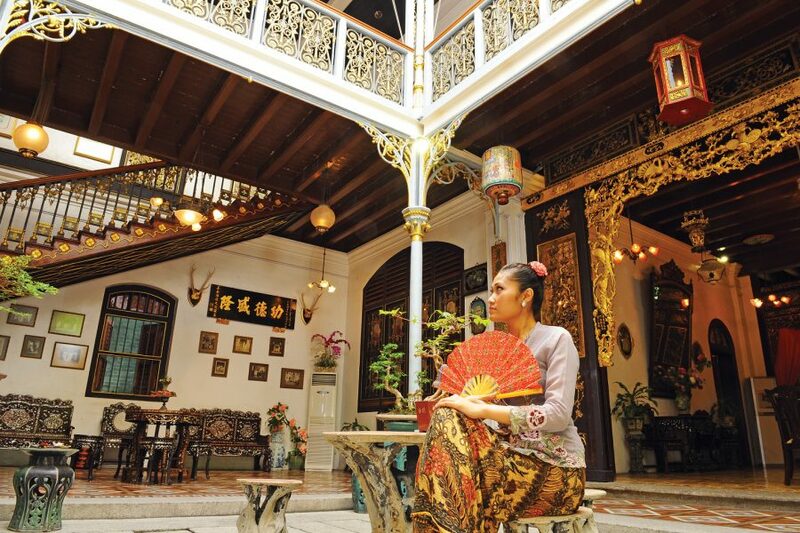 Enjoy quick access to some of Penang’s most popular tourist destinations while here. These include white-sand beaches, shopping malls, and Gurney Drive — famous for food stalls that offer hawker delicacies. 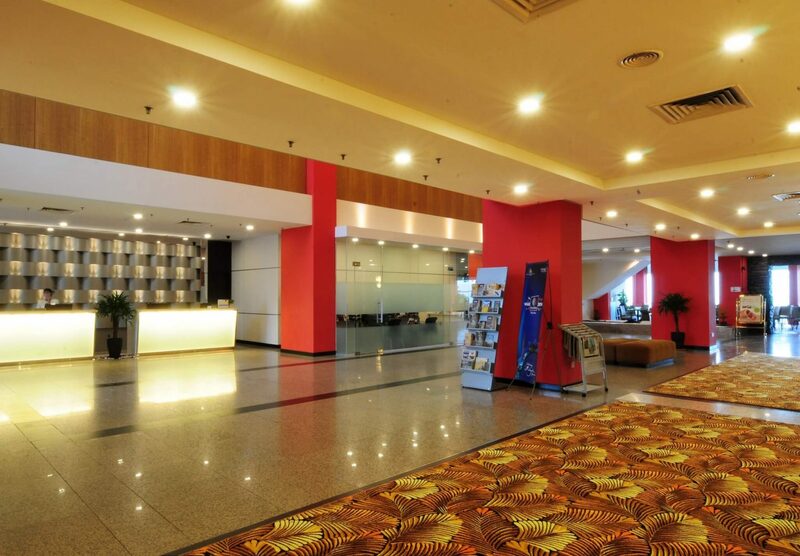 Moreover, the hotel is located less than an hour away from Penang International Airport. We promise nothing but excellent service and a hassle-free holiday to make sure you have a pleasant time with us. Take delight in the cool sea breeze with our delectable local and international dishes with a fresh cocktail in hand at the Horizon Cafe and Seaview Lounge. Our fine selectio of cosy and elegant accommodation that will meet your needs and provide absolute comfort through contemporary luxuries. Each room is provided with air-conditioning, free Wi-Fi Internet connection, flat screen LCD TV, private toilet and bath, and a private balcony overlooking the sea. More than just the perfect place to relax and unwind, we provide outstanding facilities and services that aim to make your stay fun and convenience. We have a swimming pool, convenience store, and a cafe. We also have banquet facilities that are ideal for corporate meetings and special events. 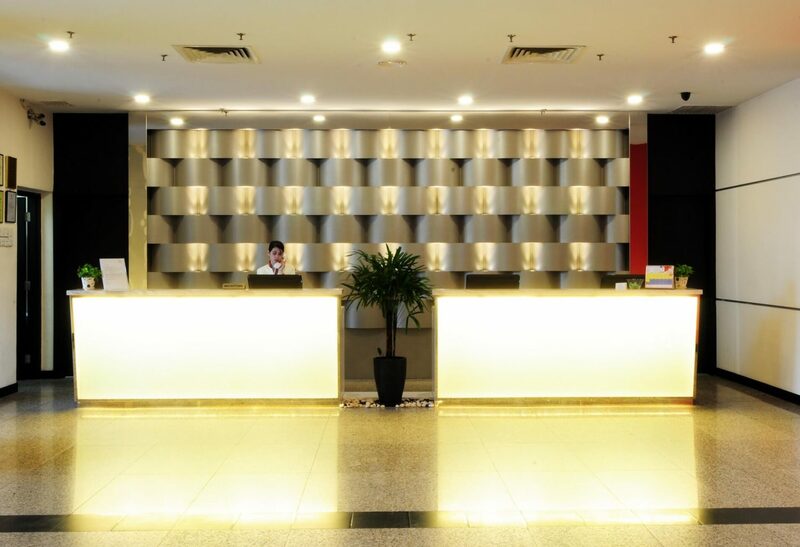 Exploring the city of Penang is more convenient when you choose to stay with us. Guests can easily go to Gurney Drive, Kek Lok Si Temple, Fort Cornwallis, and the Botanic Gardens. Batu Ferringhi beach and George Town city (UNESCO World Heritage Site) are also easily accessible from the hotel.